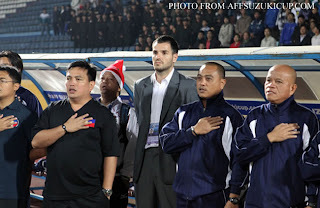 Home / Football / Philippines / A Weiss Choice Over McMenemy? A Weiss Choice Over McMenemy? With less than a month to go of the Year of the Golden Tiger – a year of drastic changes – the large playful cat is apparently not through with the mischief. 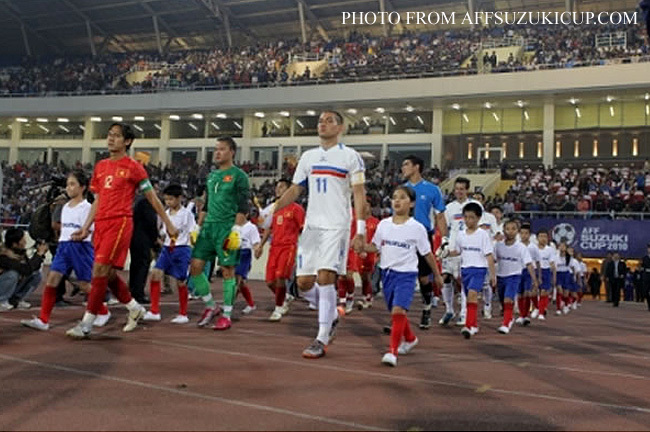 Less than a month has passed since the Philippine National Football Team’s only-in-our-wildest-dreams semi-final matches against Indonesia at the Bung Karno Stadium in Jakarta. Already we are being told that the Simon McMenemy, the British coach who steered our team to its brightest moment in international football, is to be replaced by 45-year old German coach Hans Michael Weiss. Slap me in the face because things have happened way too fast for me to do nothing more than stare into space and look stupid. Now, of course, the problem with asking pesky little questions is that there are actually answers lurking somewhere. 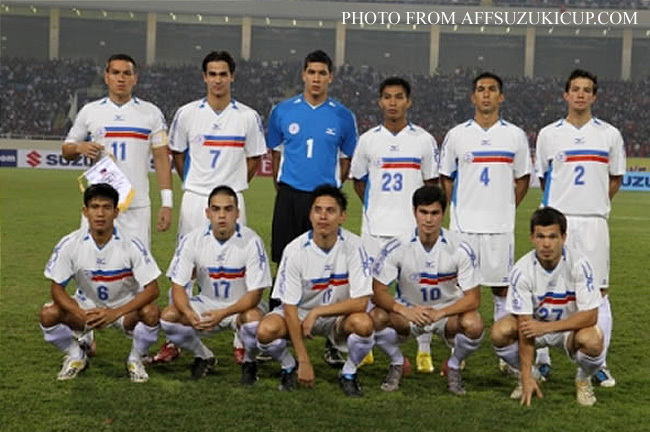 Of course, I am nowhere near as ignorant as I sometimes make myself to be; and the truth of the matter is that I have been following the fortunes of those involved with the Philippine team after the Suzuki Cup by way of blogs, news sites and – yes – social networking sites. Indeed, the over-riding concern regarding McMenemy’s reappointment to the post – he was on a short-term contract to steward the Philippines though the Suzuki Cup – was his lack of a “B” license equivalent from the Union of European Football Associations (UEFA). This – or so I read – is an eligibility requirement for him to be able to guide our team in any Asian Football Confederation (AFC) sanctioned tournament. I will not pretend that I even understand FIFA’s or even the AFC’s licensing requirements for national team bosses. I only wonder why the question of McMenemy’s license – or, rather, his lack of it – could not have been asked even before the Suzuki Cup. The latter, I would imagine despite its being organized by the Asean Football Federation or AFF, was still very much under the domain of the AFC. Now, of course, we are thrown into the realm of speculation if we even begin to ponder what could have been the case had McMenemy not been hired to coach the national team during the Suzuki Cup. There are those who say that he is an excellent man-manager, somebody who can draw the best out of players. Despite his youth, he is also thought of as an astute tactician, somebody who can make subtle adjustments that improve team performance. In short, the sort of speculative question that one is naturally tempted to ask is if we could have won the Suzuki Cup had McMenemy not been at the helm. To even ponder the answer is an excellent exercise in wasting one’s time; the issue is rendered moot and academic because McMenemy, as everyone knows, not only guided the team to heretofore unexplored territory but also raised the appreciation levels of the sport in this erstwhile football backwater. There is no point in slagging off the newly-appointed Weiss even before he has set foot in this country. First of all, I am not privy to the negotiations leading to his appointment; and second, his appointment comes as part of an assistance package offered to the country by the German Football Federation even before the Suzuki Cup started. Another German coach was also responsible for the country’s reaching the semi-finals of the SEA Games football tournament in 1991 in Manila. In contrast to the current team, that 1991 side was made up solely of local talent. That coach had our ragtag collection of local players performing with the organization and discipline that I did not see again until 19 years later with McMenemy in charge of the squad. If Weiss is anywhere near his fellow Teuton, then the national team ought to be in safe hands. Weiss brings with him technical expertise and experience after having learned his football in such distinguished bastions of football as Real Madrid, Arsenal, Kaiserslautern and River Plate. 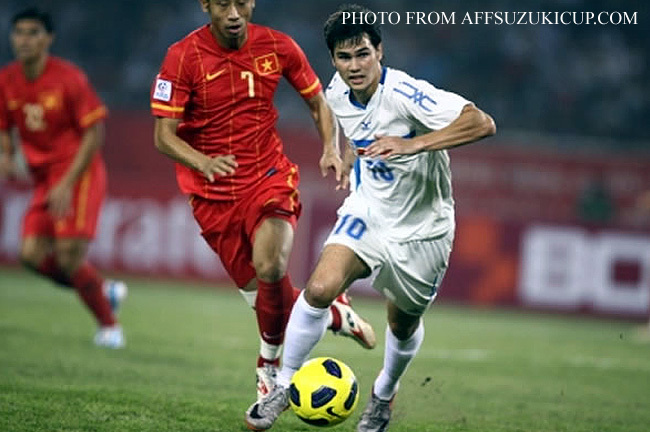 He had also worked with the football associations of China and Rwanda. Moreover, he has the license that McMenemy still has to work for. 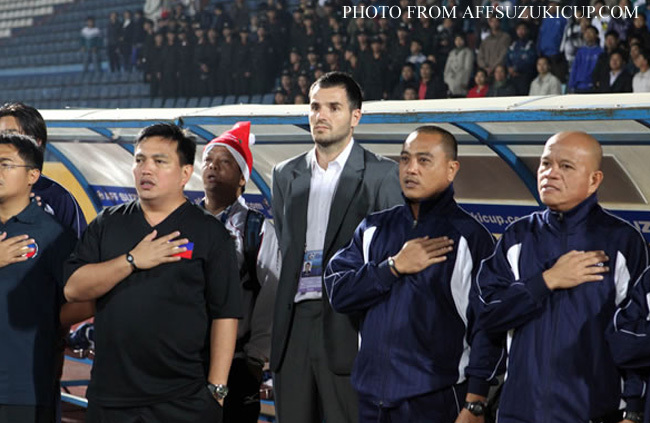 Officials of the Philippine Football Federation are convinced that they have a good man in Weiss; and, perhaps, they do. Having said that, he arrives already handicapped by the fact that McMenemy had inadvertently raised the ante with his team’s scintillating run in the last Suzuki Cup. He also takes over at a precarious time in Philippine football. McMenemy was favored by a nothing-to-lose-and-everything-to-gain situation. Weiss will enjoy no such luxury. The Suzuki Cup run triggered a bandwagon effect among Filipinos; but the knowledgeable among those who watched the national team is still, realistically, the minority. If Weiss can follow up the national team’s recent success with another good run in the coming AFC Challenge Cup, then the interest can be sustained or even increased. Fail and he quickly discovers the fickle nature of that interest. I appreciate that PFF officials are grabbing the bull by its horns. They cannot wait till McMenemy earns his license before fielding the national team in another tournament. To procrastinate will be tantamount to not taking advantage of all the attention that – albeit unexpected – suddenly offered football in this country a fresh new dawn. I understand it was always clear to McMenemy that he was on a short-term contract. I have read news articles quoting him as saying he hoped he would be offered a fresh and long-term one so he could not only continue to manage the national team but also help to lay the foundations of a sustainable grassroots program. The PFF is well within its rights to turn to Weiss as long as McMenemy does not have the required license; and particularly since there are tournaments to participate in and more international games to play. Weiss is a well-traveled football person who the German federation sends to wherever he may be needed. Therefore, he appears from all indications to be the sort of specialist who does not stay on long-term deals. Apparently – and although speculation had been going on since the Suzuki Cup about McMenemy’s future in just about every national team discussion board I visited – word about the Weiss developments had leaked out to the media even before national team officials had the proper chance to talk to McMenemy. Unless they were putting off talking to him; we are, after all, Filipinos. Unlike Westerners who can be so crudely direct in their ways, we do loathe telling bad news to people, particularly if it involves them. How do you tell the man whose team captured the public’s imagination like never before that he is not being reappointed? I understand that the very same officials have already apologized to McMenemy for the slip. I just hope the latter will be as gallant as he was when he was being rudely dismissed by Henrique Calisto’s waving hand and accept that the Weiss choice is probably just for the moment, something that is dictated by circumstance. If and when McMenemy does get his license and if and when he is offered again to manage the national team or play any sort of role in Philippine football, I hope he will not be too proud to put all these behind him for the simple reasons that there are many in this country who regard him as a hero and will be eternally grateful for his having given this nation the international respect and recognition that the knowledgeable had long craved for but never obtained until the Suzuki Cup.